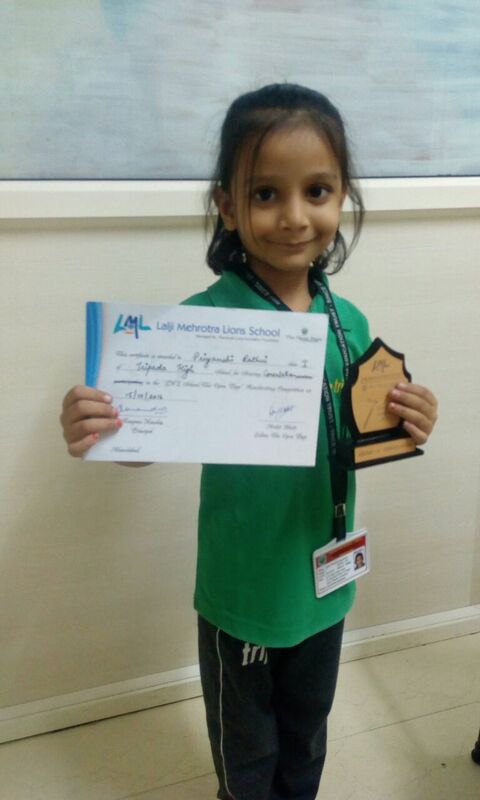 Rathvi Priyanshi B. of Std : I has won the Consolation prize in the hand writing competition which was held in LML School on 15/10/2016. 3 students of THS of Std - VII took part in the Khel Mahakumbh at state level which was held at Devgadh Bariya on 15th Feb. 2016. They took part in wrestling and one has won a gold medal + 15,000 cash from the government . The other two students have won bronze medal and 5,000 cash . In the game of wrestling Ahmedabad got the Khel Mahakumbh trophy for the first time . And the amazing thing is because of THS three boys we won the Khel Mahakumbh trophy. 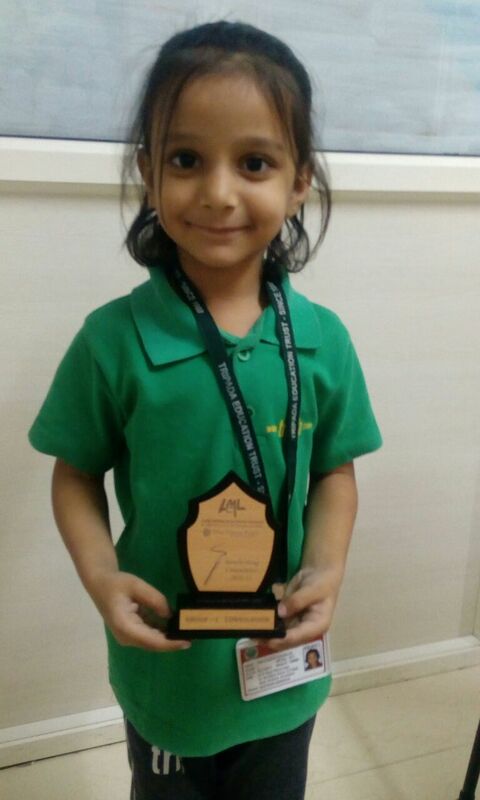 Thakkar Jay was awarded Rs. 3000 /- for wrestling at district level - II Rank. The students of std IX went to Gujarat Vidhyapith on 2nd September Wednesday for Athletics. It was City Taluka. 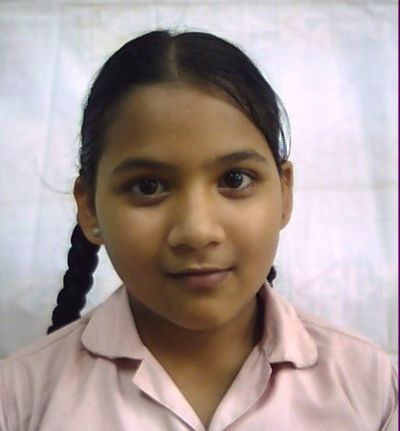 Vyam Pracharak Mandal Zone -1( It was an inter school competition )There were 12 students who participated in different events The names of winners are as follow. 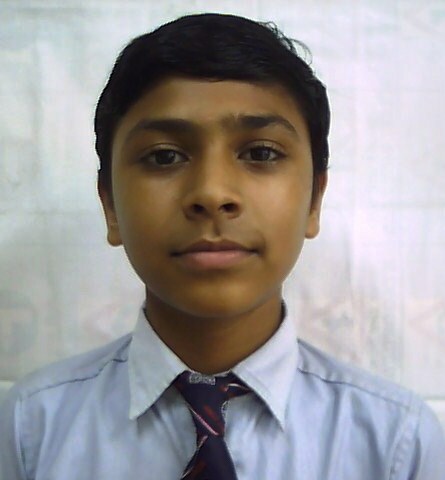 Acharay Abhishek V. Patel Drashti P.